Bithumb, one of the largest cryptocurrency exchanges in South Korea, is reportedly renewing its contract with the country’s Nonghyup Bank – a move that will allow the firm to once more accept new account registrations. Korean news agency Yonhap reports on Wednesday that Bithumb and Nonghyup are planning to sign the contract on Aug. 30 in order to allow the exchange to assign new so-called real-name virtual accounts to cryptocurrency traders. 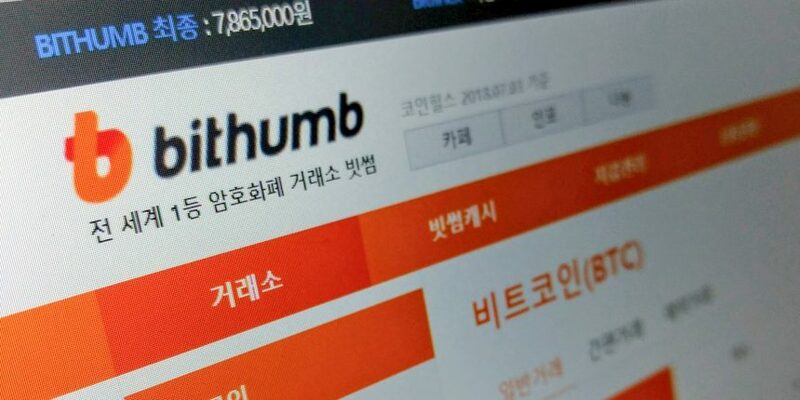 As previously reported by CoinDesk, Bithumb announced the suspension of its new account registration service on July 31, putting it down to a “service improvement process.” Reports at the time suggested the halt was forced upon the exchange because the bank was insisting on changes following the exchange’s $31 million hack in June. Currently, banks in South Korea can provide account services for crypto exchanges to deposit users’ assets on their behalf. However, each virtual account dedicated to a specific user within the exchange’s deposit account must be paired with the user’s verified identity so that banks can monitor the flow of the funds for anti-money laundering purposes. Under the country’s regulations, users’ accounts must also be separated from company accounts that, for instance, store an exchange’s own operating funds. Following the July suspension note, 24-hour trading volume on Bithumb took a hit and dropped by 40 percent within just three days, from around $350 million on July 31 to $200 million on Aug. 3. Daily trading volume further declined to around $71.7 million by Aug. 23, but had rebounded to over $344 million at press time, data from CoinMarketCap shows.